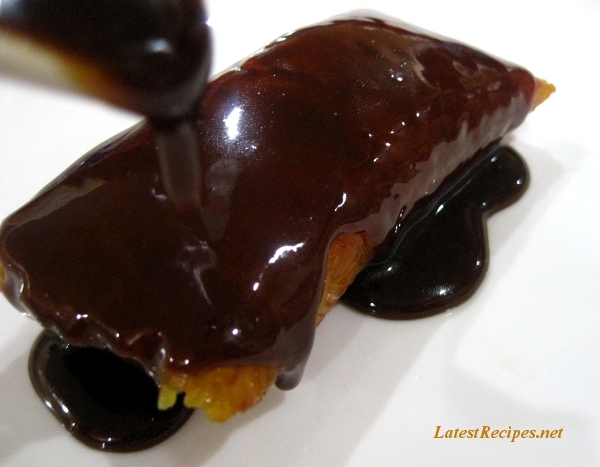 As one of the hosts of this month’s Kulinarya Cooking Club theme, I thought a roundup of all the great suman recipes would be helpful. I’ve learned that we all seem to have good-suman-wrapping-skills running through our veins, and that it brought back a bit of nostalgia for all of us. 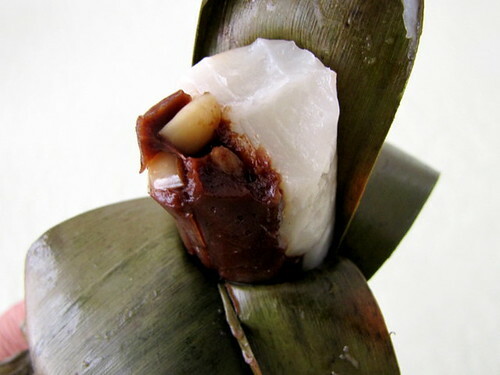 My sister took one bite of the suman I brought over and felt transported back to our holiday parties at my auntie’s house. Isn’t it great how our favorite homemade foods can do that? Dahlia at Energetic Chef made the most exotic looking suman: a black rice version. Beautiful. Connie at Home Cooking Rocks ambitiously tackled THREE flavors of suman, including an inventive peach version. Oggi at Oggi I Can Do That tried out suman sa morón, a version that includes chocolate. The candy bar of suman! Kath at A Cupcake or Two made the all-time classic, suman sa lihiya, complete with homemade latik (sweet coconut) sauce. Olive at Latest Recipes also made suman sa lihiya. I love the photo with the latik! Lala at This Little Piggy tried her hand at the same suman I tried out: suman na inatala. And, as a bonus, she explains what it means when someone tells you that you look like a suman! Caroline at When Adobo Met Feijoada tried something completely different: suman na kamoteng kahoy, or cassava suman. I’ve never had it but can’t wait to try. Cherrie at Sweet Cherrie Pie also tried out cassava suman with a great idea: a layer of latik (toasted coconut within the suman itself. What a great idea! Althea at Busog! Sarap! made suman by first cooking the sticky rice mixture in the rice cooker. I am definitely doing it her way next time. 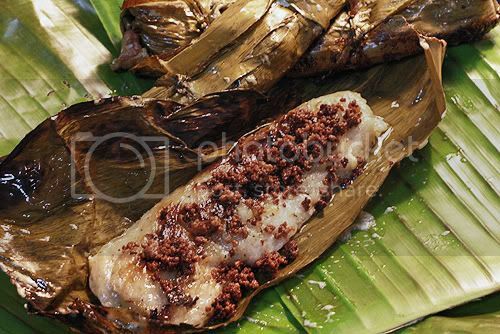 And my suman recipe can be found here. Thanks all! Can’t wait ’til next month’s challenge. Thanks for the round up! All the suman look beautiful! Oops, sorry for the omission. Added! Thanks for doing the round up Sheryl. Everyones Suman looks fantastic. I cant wait to find out what next months challenge is. Wow, what an amazing site! I cannot believe I just found you!